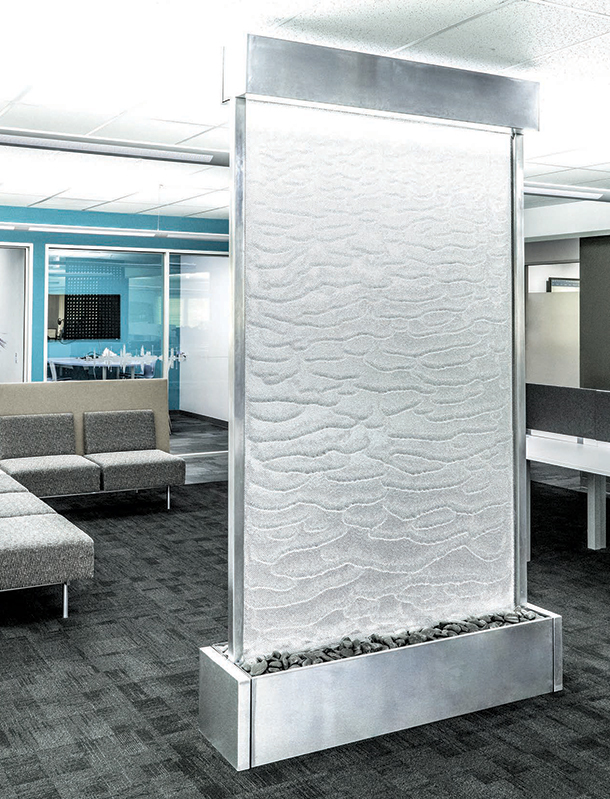 Soundscaping technology is designed to transform any environment into a more productive, less stressful, optimized place for individuals and teams. 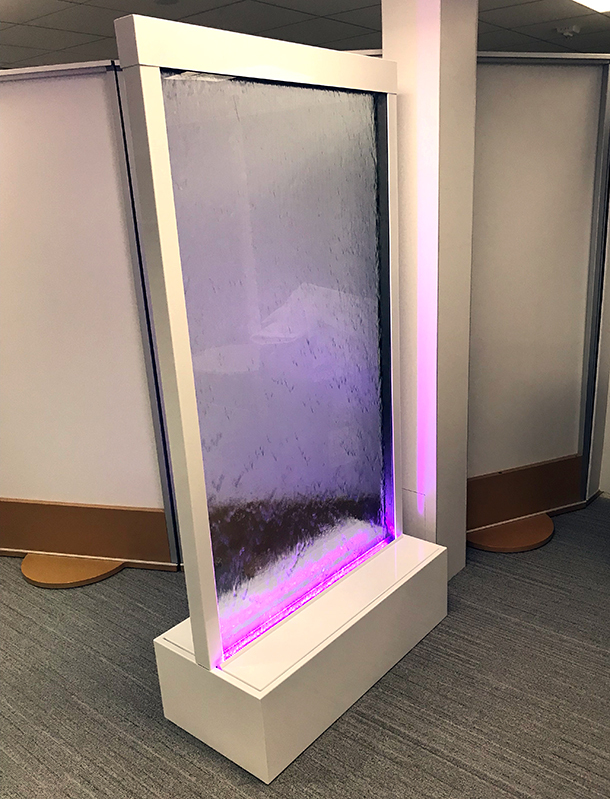 To meet this need, Poly has developed Habitat Soundscaping; intelligent soundscapes that dynamically adapt to environments, creating the perfect balance between wellness and productivity. The solution combines the restorative power of nature with cutting-edge technology to increase personal well-being and allow teams to bring their best selves to work every day. 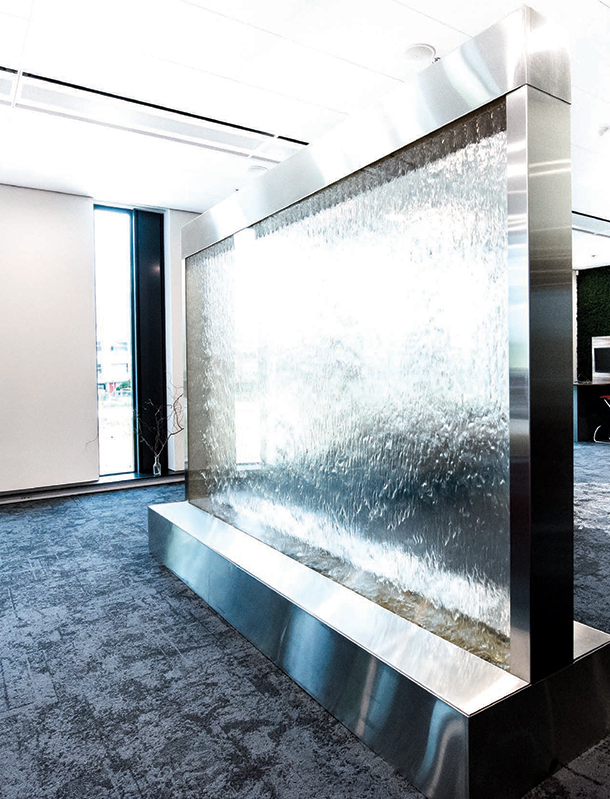 This new type of environmental technology goes beyond sound masking and uses biophilic experiences to increase productivity in the workplace. Rather than bombarding the entire office population with “white noise”, Habitat dynamically monitors the acoustics within a room and uses natural water sounds to mask spaces where people are working quietly. At the same time Habitat creates an acoustic bubble around people having active conversations so they can collaborate effortlessly. We work with Poly and their partners to to install Habitat in corporations, workplaces, hospitals, and other environments worldwide. Watch the video and see why for yourself!